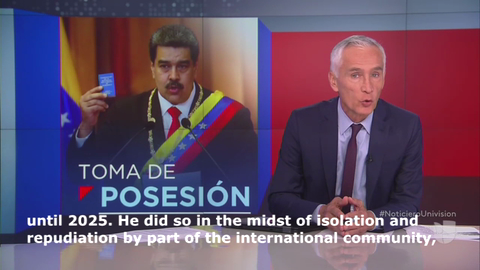 Telemundo and Univision put ABC, CBS and NBC to shame in covering the Venezuelan dictator's latest outrage. 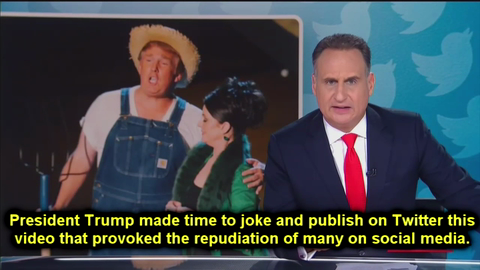 Another sign of Trump Derangement Syndrome: when the media can't let Trump even win on an expression of good-natured humor. 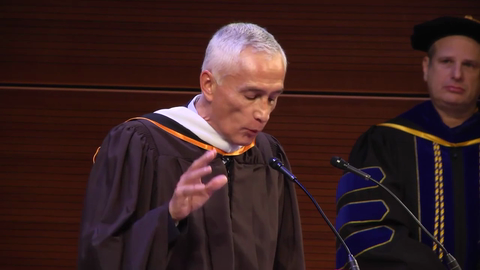 In a commencement speech at the City University of New York's School of Journalism, the Univision anchor called on the graduates to join him in his journalistic jihad. 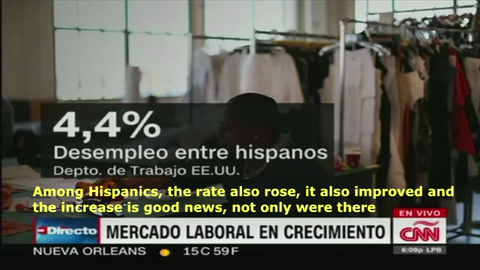 In an investigative report targeting several Hispanic mega churches, Univision takes a swipe at Catholics and Evangelicals alike. 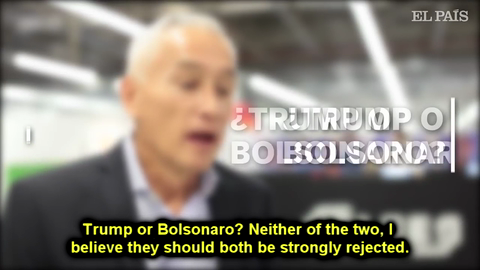 Univision anchor Jorge Ramos slams U.S. President Donald Trump and Brazil's new President, Jair Bolsonaro, as "fascists" who should be "strongly rejected." 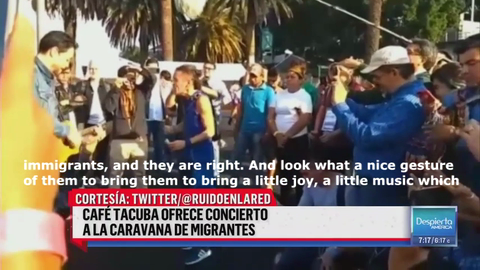 Protesters marched the streets of Tijuana, demanding stricter immigration policies for the caravan stationed in their city of Tijuana, the protest got extensive coverage on Univision. Ramos Calls for 18 Latino Senators. 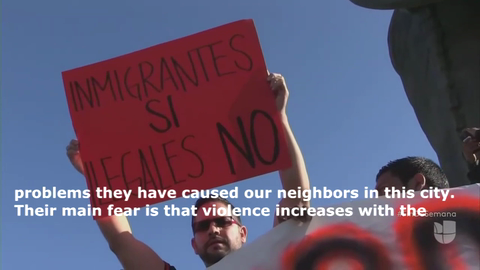 Even Republicans? 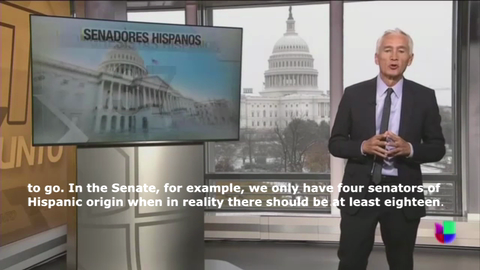 Univision's senior news anchor, Jorge Ramos, hipocritcally calls for more Hispanic representation in Congress, but his actions show he doesn't really want any more Ted Cruzes or Marco Rubios. 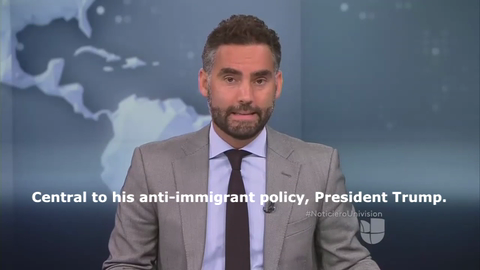 Alan Tacher, a Univision anchor, openly supported a Mexican band who performed for the caravan and encouraged them to follow through with their journey to the U.S.
Univision's national evening news routinely and dishonestly applies the 'anti-immigrant' label to President Trump and other Republican politicians who combat illegal immigration.